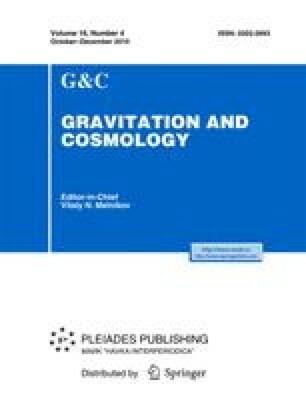 The main purpose of the present paper is to give an exact and correct expression describing the properties of the proper length in arbitrary relativistic translationally moving media in Minkowski space. We show, in particular, that the standard solution of Bell’s well-known problem  must be revised. A new solution has been found, describing the behavior of a finite physical length in the Lagrangian non-inertial reference frame comoving to the medium. This solution is absent in the existing literature. We conclude that, in the case of large enough accelerations a 0 and initial distances between some points of the medium, i.e., under the condition u ≡ a 0 L 0/c 2 ≫ 1, where c is the speed of light, the calculations presented in some well-known papers (namely, [1, 2, 10–12]) are incorrect and should be revised. For the velocity values u ≪ 1, our results and those of all the enumerated papers coincide.